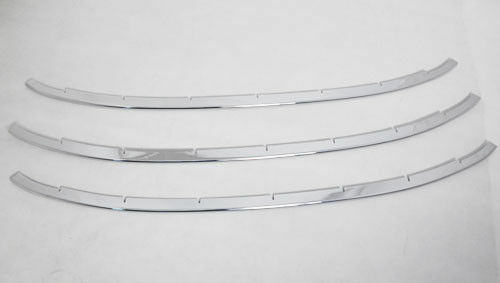 ■ This listing is for 3 pieces of chrome front grill cover trims for Toyota Corolla 2014. ■ The grille guard can bring a stylish look. ■ Protect car front grill from scratches or small bump damages. 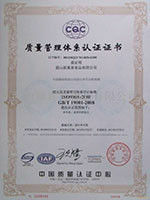 ■ Exclusive design and variety of materials to fit your car and meet your expectations. 1. Some items are free sample for you.